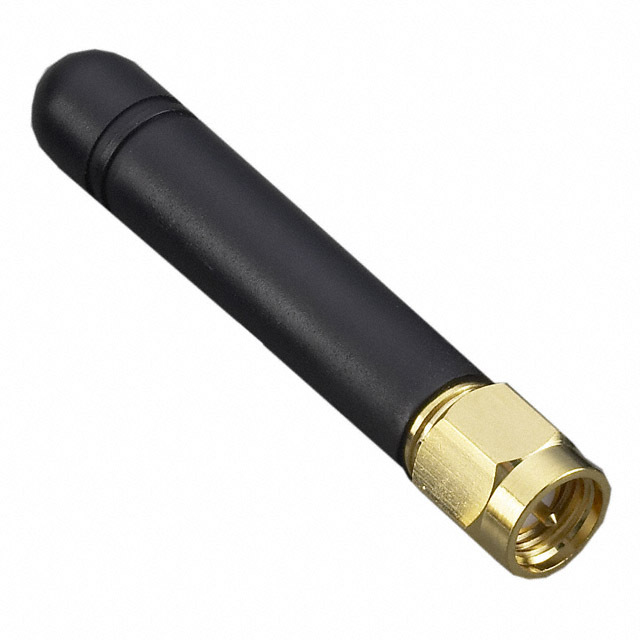 The TI.10 series are high performance 433MHz omni-directional antennas. 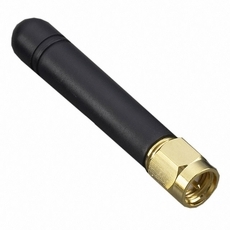 The TI.10 terminal SMA plug mount antenna is ideal for mobile small form factor applications. At only 48.2mm in length Omni-directional with a peak gain 0dBi ensures constant reception and transmission. The antenna structure is designed for robust handling and the housing is made with TPE giving reliable performance in tough environments.